About - Window Logic General Contractors, Inc. Window Logic is a family-owned business offering window and door replacement, as well as general contractor services in the Worcester County area. Joe O’Brien, a 4th-generation tradesman, founded Window Logic in 1994. Joe has been in the construction business since the 1970’s. His sons, Joe and Jamie, have joined him in Window Logic, carrying the tradition of fine craftsmanship into the next generation. Joe takes great pride in Window Logic and all his employees. He personally manages all projects – from a simple door replacement, to window replacements, to all kinds of general contracting. 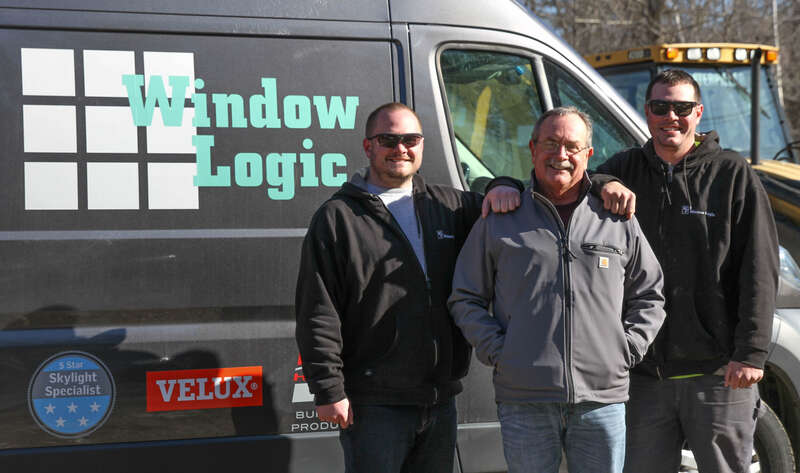 We've got too many loyal clients to count here at Window Logic, but we can tell you that most return to us again and again for their windows, doors, and general contracting needs. We love our clients and we think it’s mutual. We’re flattered that they refer us to their friends, neighbors, and co-workers. In fact, word-of-mouth referrals has always been how we get to meet many of our new clients. If you haven't heard of us, ask around. Our reputation really does precede us. We service clients in the whole Worcester County area, including Grafton, Westborough, Shrewsbury, Northborough, Upton, Southborough and more.